Communications Express works with schools, colleges and universities in Northern Virginia and Washington D.C. to provide mission-critical communication solutions. Audio – digital applies error correction to eliminate noise and static and preserves voice quality over a greater range so users can hear what is being said crisp and clear. Use of the AMBE+2™ vocoder further improves speech transmission quality in noisy environment while achieving spectrum efficiency. Range – Intelligible speech over a longer distance. Quality – Crisp and clear, even in fringe coverage areas. Capacity – Twice the capacity of analog radio in the same channel. Talk-Time – Up to 40% longer battery life than analog radio. Features – Increased opportunity for innovation. 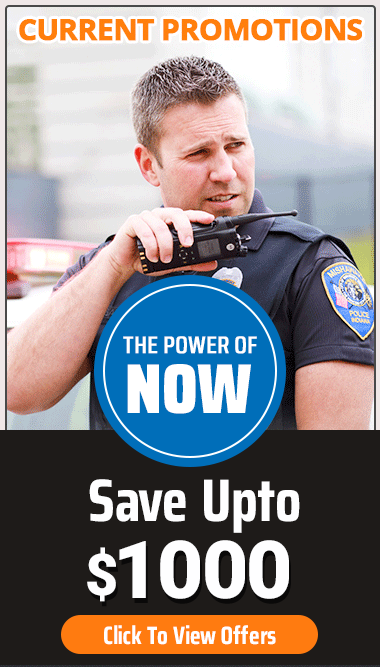 MOTOTRBO two-way radios unify your staff and fleet with instant, always-available communications, anywhere they go. When emergencies arise – from an injured student to an intruder on campus – Motorola’s two-way radios connect staff directly and instantly to public safety agencies.